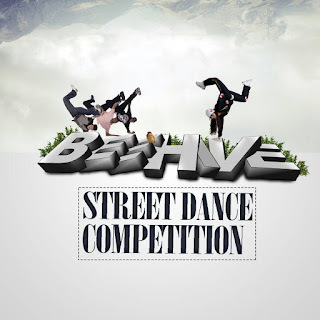 The winning Dancers will get to feature on Beehive Street Dance Video which is just a tip bit of what to benefit from the competition. first, second and third position will be awarded accordingly. 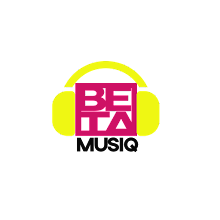 4 Guest Artistes will grace the event, 2 Home based (Beehive) and 2 non home based. 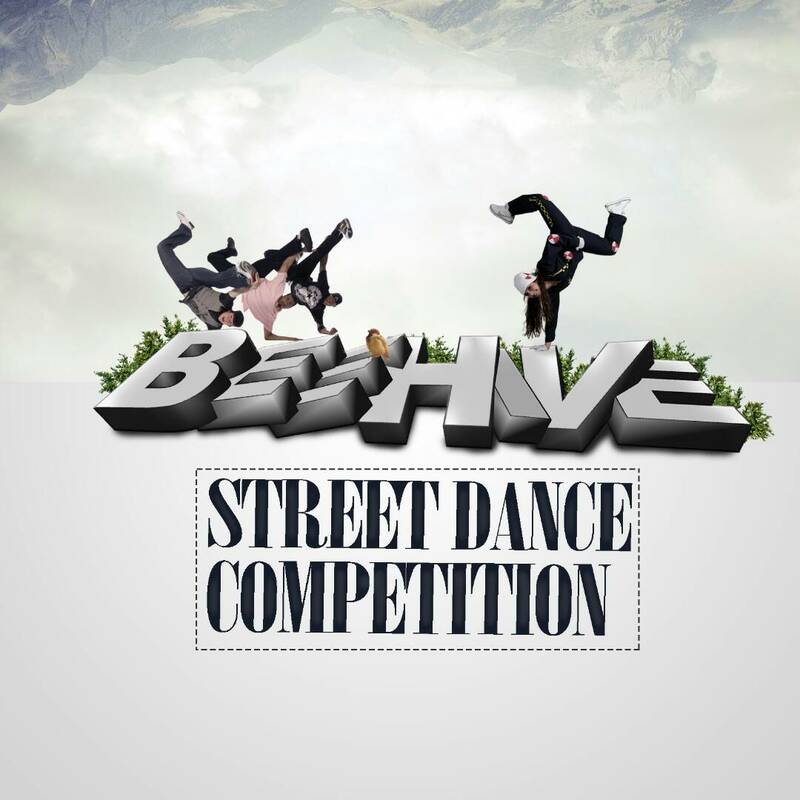 The purpose of this event is to diversify the entertainment hub in beehive by recognizing talented dancers with street appeal in the state. We hope to make it an annual event but all we need is support from the general public, let's all support the movement and diversify entertainment in the hive.we remain open to any advice or criticism on how to run the event constructively.